100 color + 280 b-w illus. 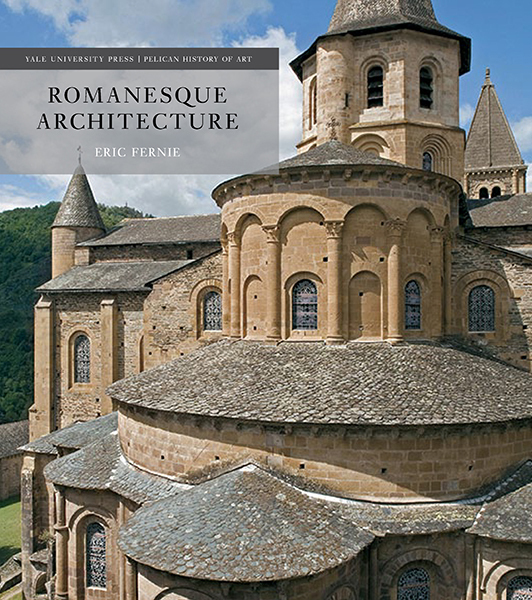 In a new addition to the Pelican History of Art series, leading architectural historian Eric Fernie presents a fascinating survey of Romanesque architecture and the political systems that gave rise to the style. It is known for its thick walls, round arches, piers, groin vaults, large towers, and decorative arcading, as well as the measured articulation of volumes and surfaces. Romanesque architecture was the first distinctive style to dominate western and central Europe. The book explores the gestation of the style in the ninth and tenth centuries and its survival up to the fourteenth century. Notable structures include Speyer Cathedral, Sant’Ambrogio in Milan, the abbeys of Cluny, and Vézelay, the Church of the Holy Sepulchre in Jerusalem, and Durham Cathedral, as well as the castles of Loches and Dover. 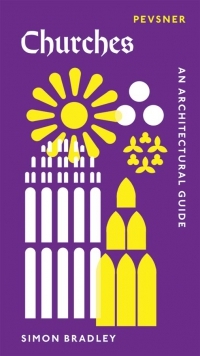 A superb teaching tool, close to 400 illustrations pack this seminal text describing the design, function, and iconography of key church, monastic and secular buildings of a formative era. In recognition of the Yale Pelican History of Art’s long-standing role in art-history education we are offering reference materials from Romanesque Architecture. Please find the bibliography, glossary, index and site location maps available here. Eric Fernie was director of the Courtauld Institute of Art between 1995 and 2003 and president of the Society of Antiquaries of London from 2004 until 2007. 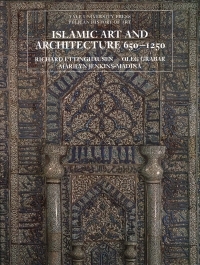 ‘While this book will be much used as a textbook, it is a great deal more than that and demands to be read as a whole. It is a thoughtful and provocative study of Romanesque architecture, and the old adage – always leave your audience wanting more – certainly applies.’—Alan Borg, Burlington Magazine. ‘What a book this is, this new volume in the Pelican History of Art. Utterly logical in the arrangement of its arguments, packed with maps and photographs, this is the vade mecum for every traveller… An almost perfect tool of instruction.’—Brian Sewell, Evening Standard.